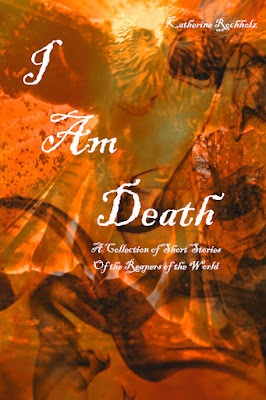 I have decided to publish the I Am Death Series of Short Stories on here and will be editing and publishing them soon! 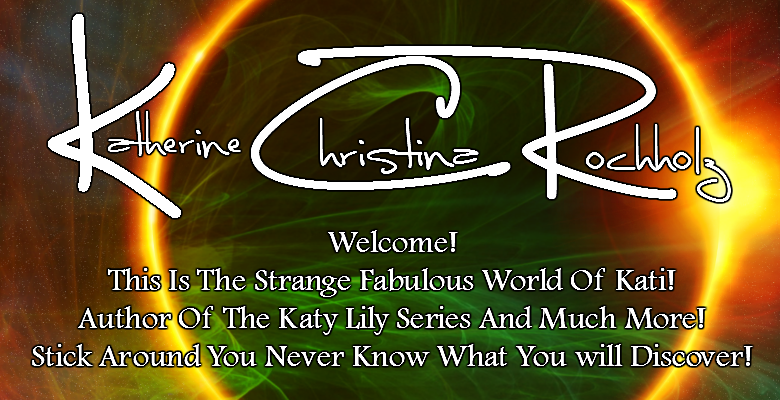 I will probably put them all together perhaps with the Keeper Series and publish them as paperback! So until I get them all polished here is the cover I made for the series!